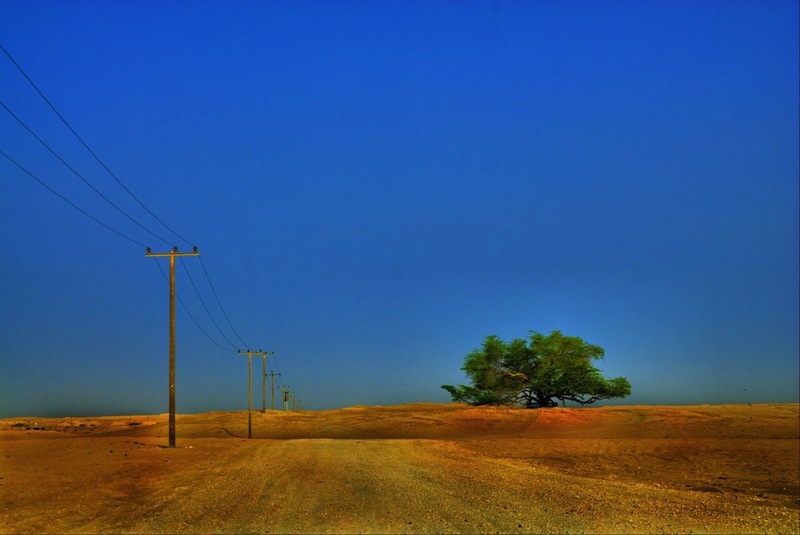 The desert is barren of plant life except for a solitary 400-year-old mesquite tree. 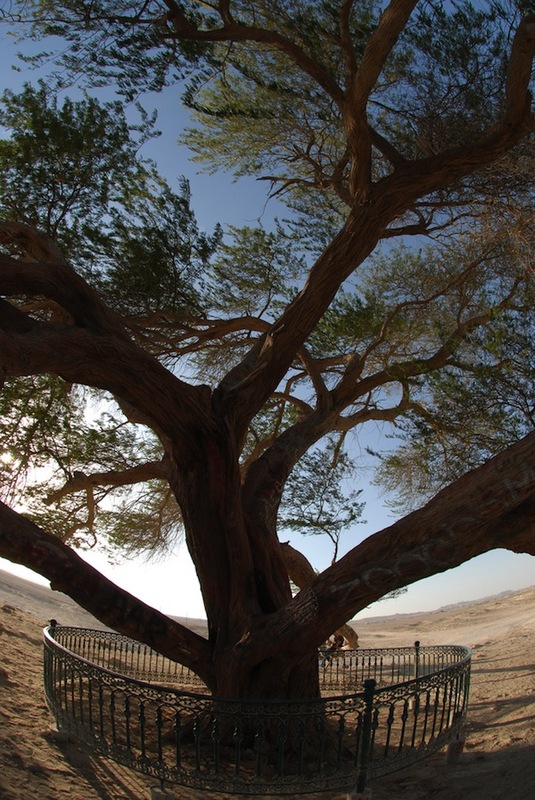 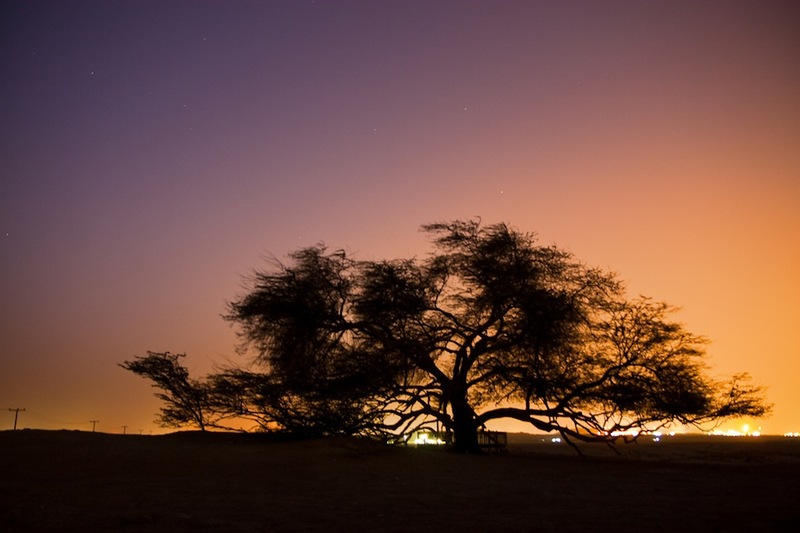 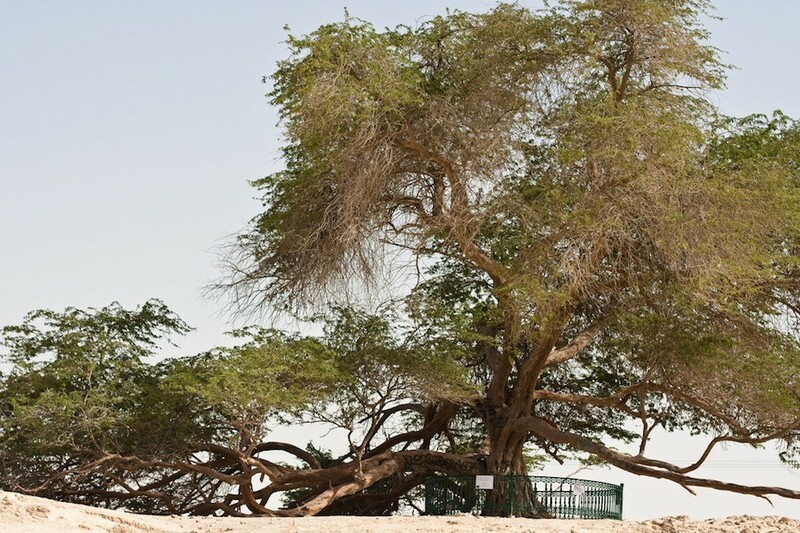 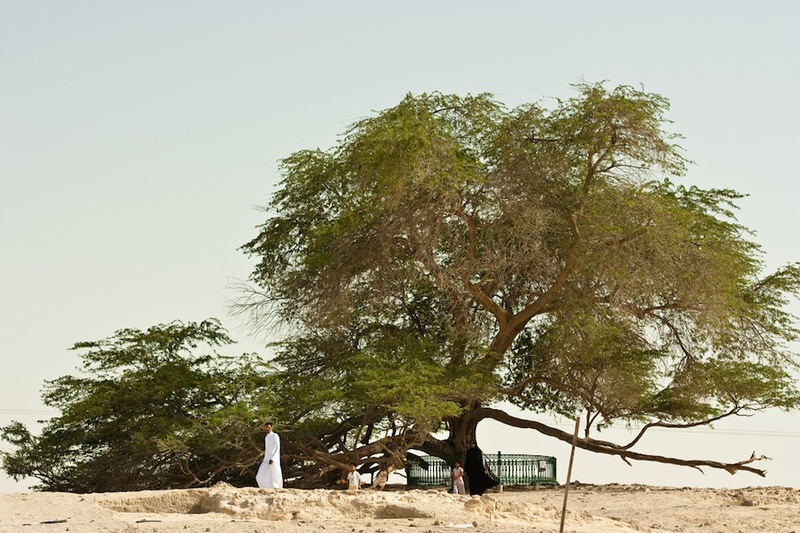 Bahrain’s Tree of Life flourishes despite the absence of a water source, and its mystery draws thousands of visitors each year. 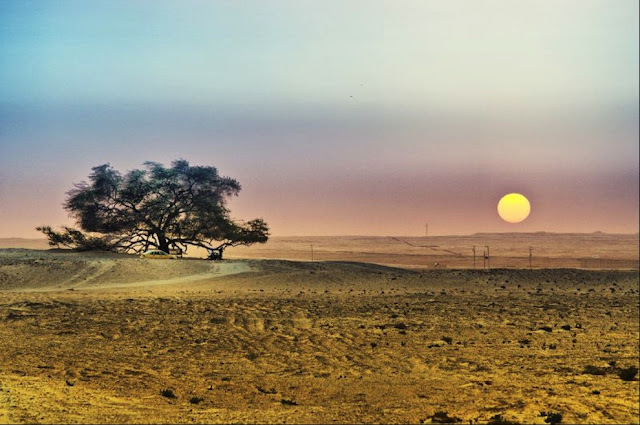 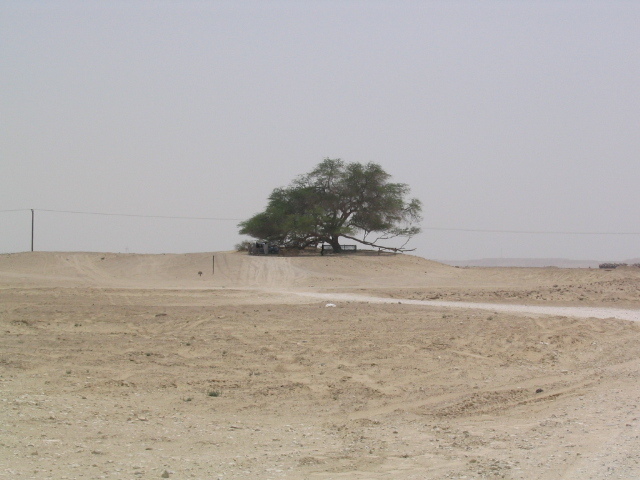 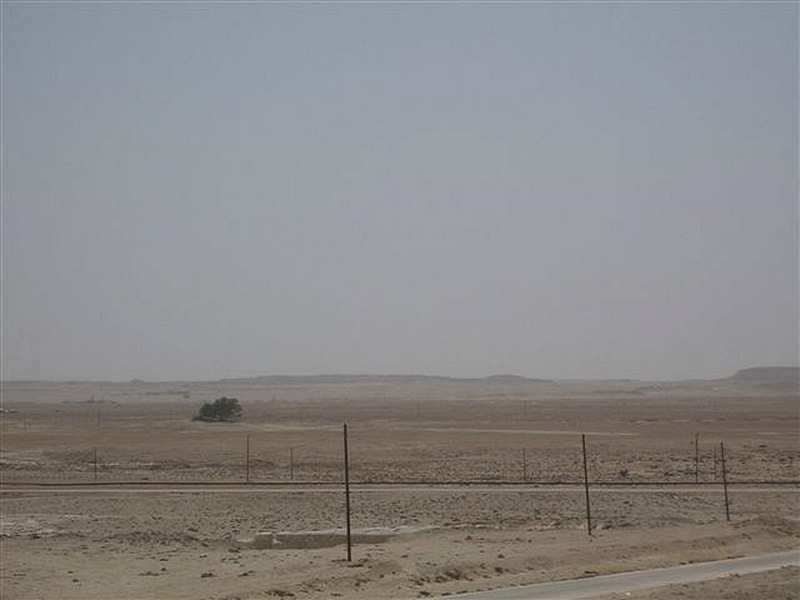 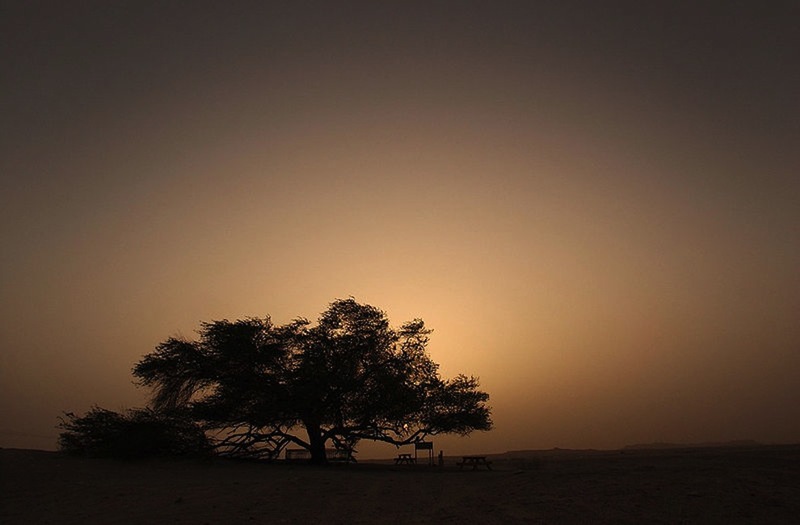 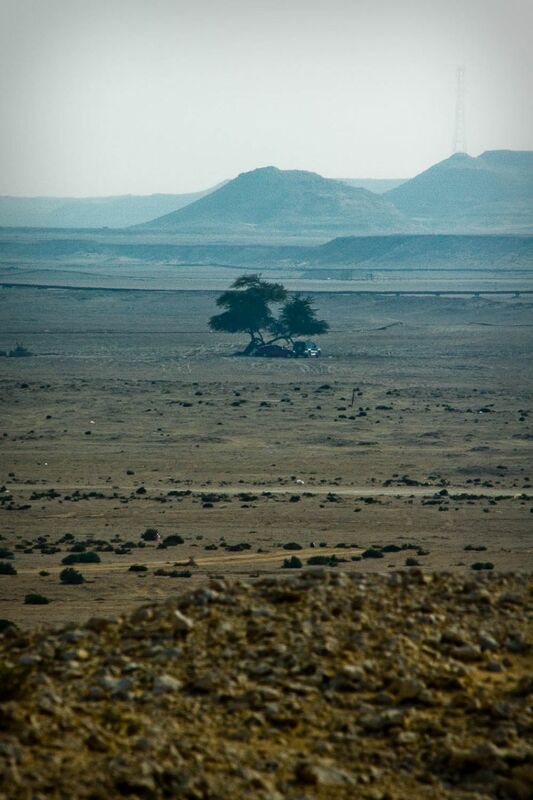 From afar, the tree is merely a small speck of green amid miles of sand and could easily be mistaken for a mirage. According to botanists, the roots of the mesquite tree are among the world’s deepest, with the subterranean parts of the plant stretching over 100 feet beneath the sand in search of water. 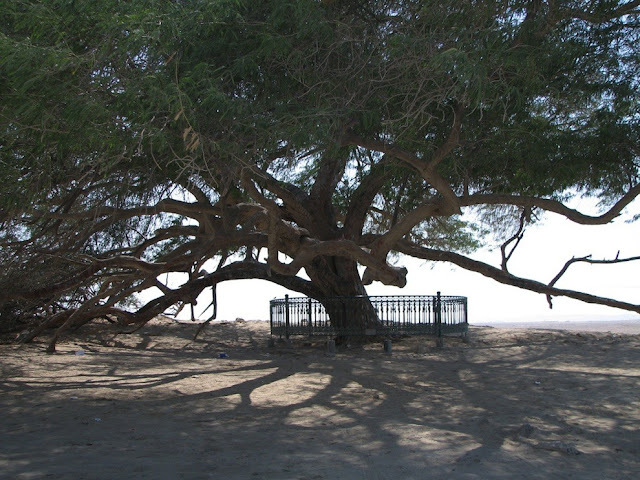 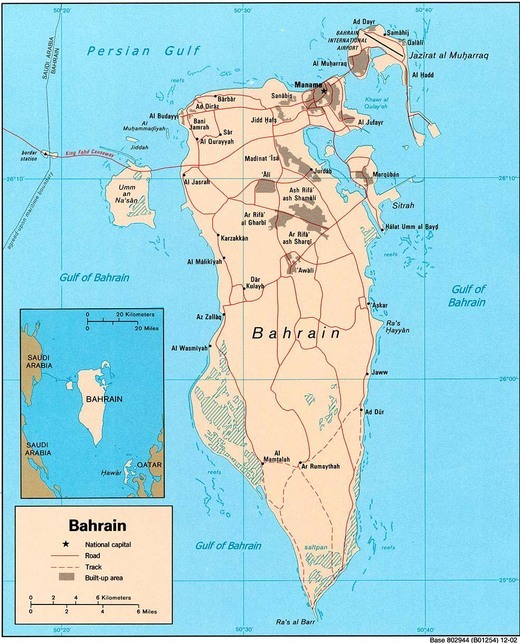 Scholars propose that Bahrain is the site of the Garden of Eden, so many consider this to be the Tree of Life referred to in the Bible. 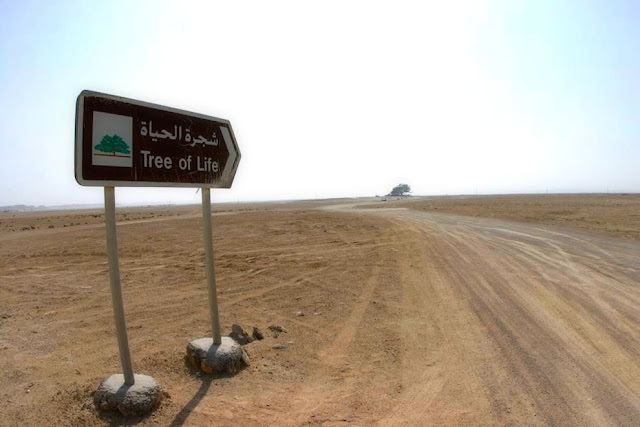 Religion and legends aside, this tree is a constant reminder of the hardships of desert life and the magic of adaptation and survival.